Also known as Chinese geomancy, Feng Shui is the Chinese practice of using energy forces to harmonise individuals with their surrounding environment. A house can attract good Feng Shui energy only when it has a strong front door and a good main entry. 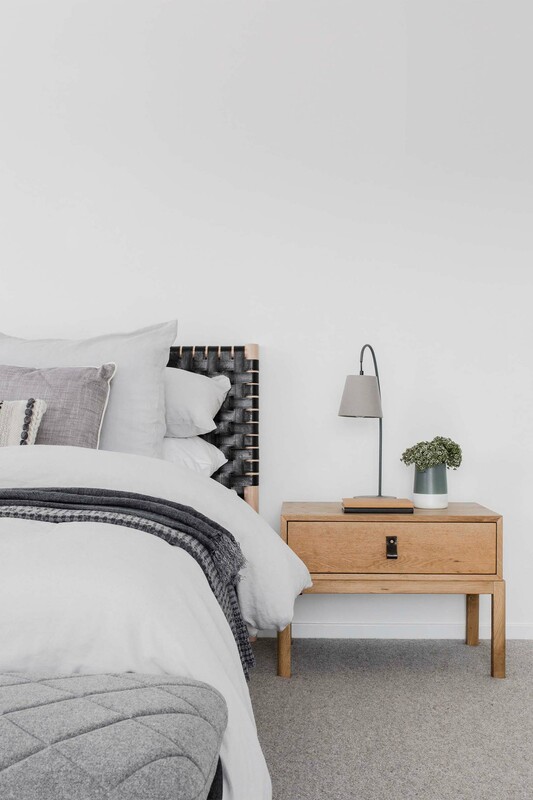 It’s best to have the main bedroom above an area with peaceful or balanced activity – because a good energy foundation ensures peaceful nourishing energy to support deep sleep and healing. On a two storey floor plan, one of the best placements of a bedroom is above a quiet reading area, or above the dining/breakfast nook. The best location is in the back of the house or behind the centre line of the house. A good bedroom is slightly hidden from the main energy traffic and cocooned in a safe, nourishing and powerful energy. An orderly space with no clutter is the best feng shui foundation for your new home. This means that ideally, you have dealt with your clutter before moving to your new space. Natural cross ventilation and airflow is a significant consideration when building a new home. In Feng Shui a lack of windows will bring a bad convection of air both inside and outside the house, so widows and airflow is important consideration.